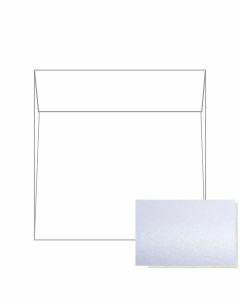 When you’re hosting a bridal shower, birthday party, or any kind of celebration, you’ll of course want to send out invitations to all of your guests. 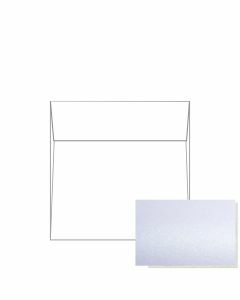 If you opt for mini square invitations, you’ll want small square envelopes to go along with them. 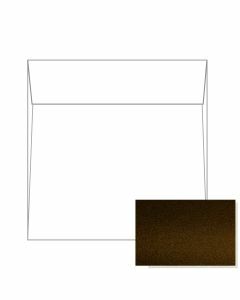 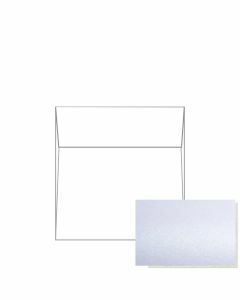 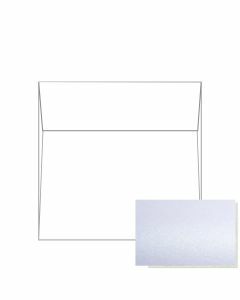 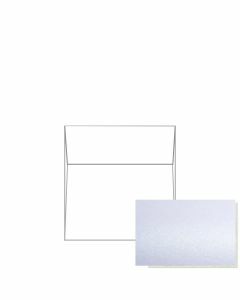 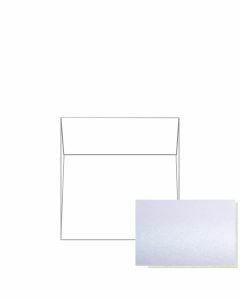 Our square invitation envelopes range in size from our smaller 5-inch options to squares as large as 9.5 inches. 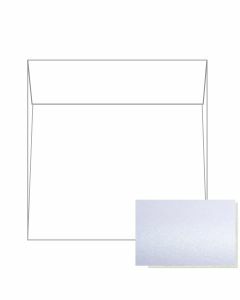 The quality and unique design of a square invitation envelope can send your important announcement or simply hold that perfect insert. (Square envelopes will require extra postage if mailing.) Shop for your small square envelopes below, and contact us if you have any questions.